NAIROBI – Kirinya Jinja SS FC duo of custodian Muhammad Didi and midfielder Blaise Nkolo has traveled to Kenya for trials at newly promoted Kenya Premier League side Western Stima. Didi joined the Kirinya from neighbours BUL FC at the start of the year to replace Thomas Ikarah had just sealed a move to the League defending champions-KCCA FC. The goalkeeper has previously played for BUL FC, Sadolin and Soana in the top tier of Ugandan football. For Nkolo, he joined the Students in the past summer transfer window. He is also a former Sadolin Paints and BUL FC player. 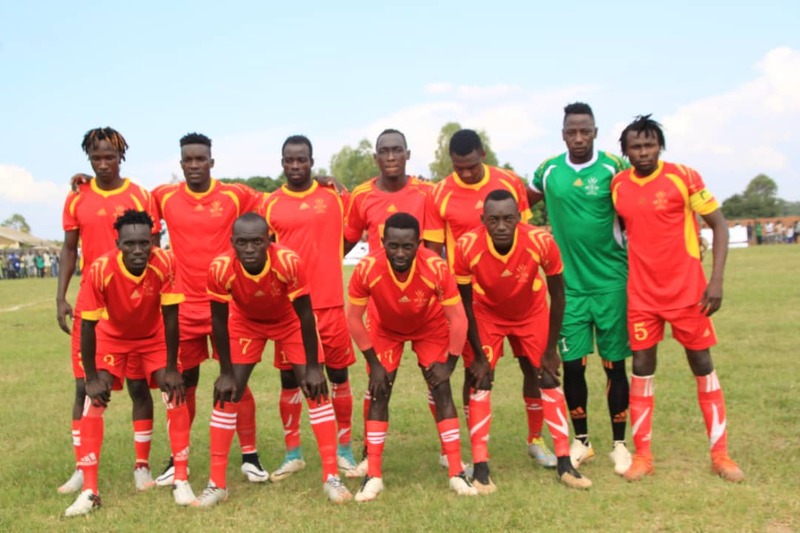 By the time of the duo’s departure, Kirinya are preparing to take on Maroons in the StarTimes Uganda Premier League on Tuesday afternoon. Charles Ayieko’s side are currently in 10th position on the StarTimes Uganda Premier League tabelwith nine (9) points from their first seven games. In case all goes well they will join fellow Ugandan Junior Mukisa who also plies his trade at Western Stima. Mukisa is remembered for scoring the all-important goal against Coast Stima that guided the club to Kenyan topflight football. Western Stima recently parted ways with former Express left back Remmy Makumbi by mutual consent.